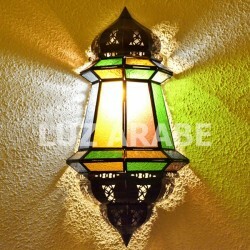 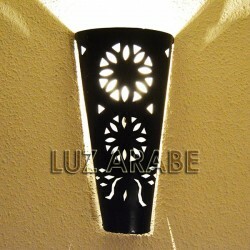 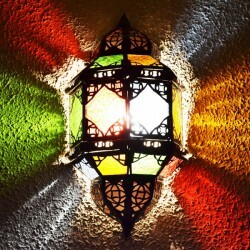 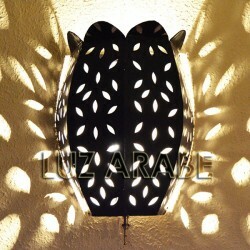 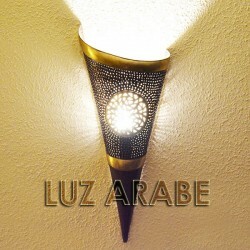 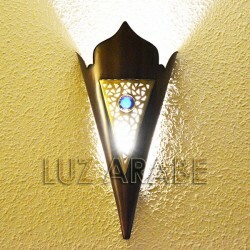 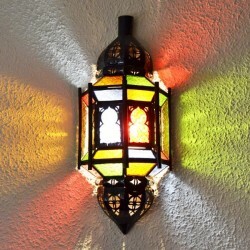 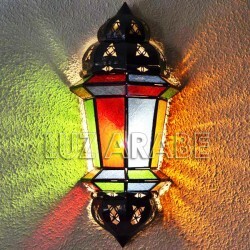 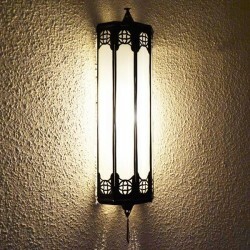 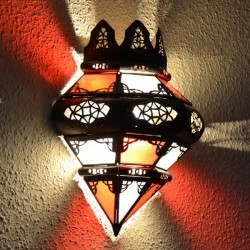 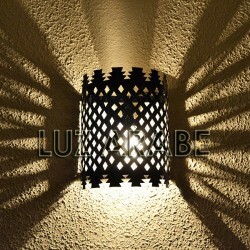 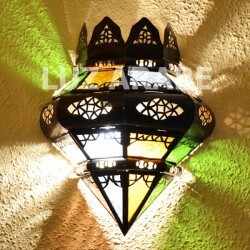 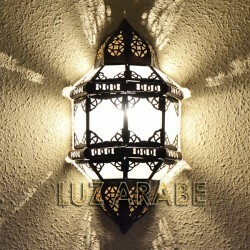 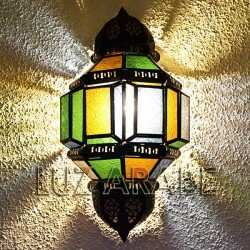 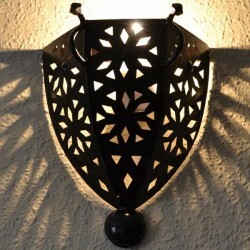 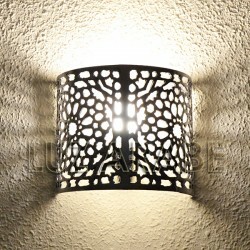 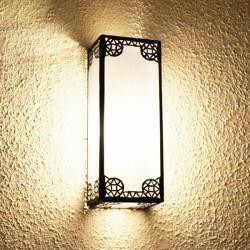 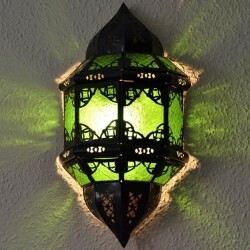 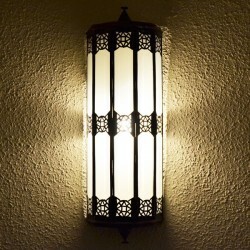 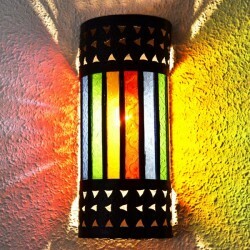 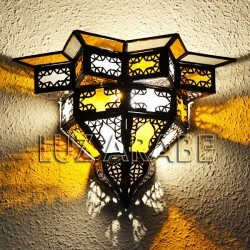 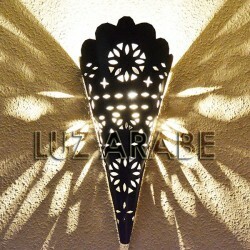 Light up the wall of your living room, bedroom and other rooms with Arabian and Moroccan handicraft sconces. 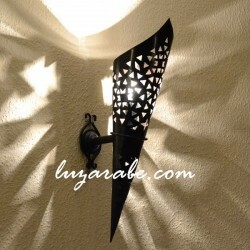 Wall Sconces There are 47 products. 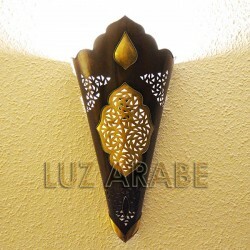 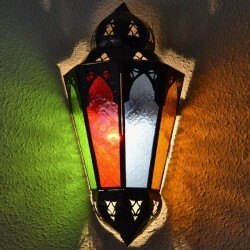 Decorate the walls of your living room, bedroom and other rooms with leather moroccan wall lights, hand painted with henna, from the Arab and Moroccan handicrafts.